At the end of October, I love doing monster-themed songs and activities. This can be great for kids who don’t celebrate Halloween, or friends who may be scared of other Halloween themes (ghosts, witches, etc). 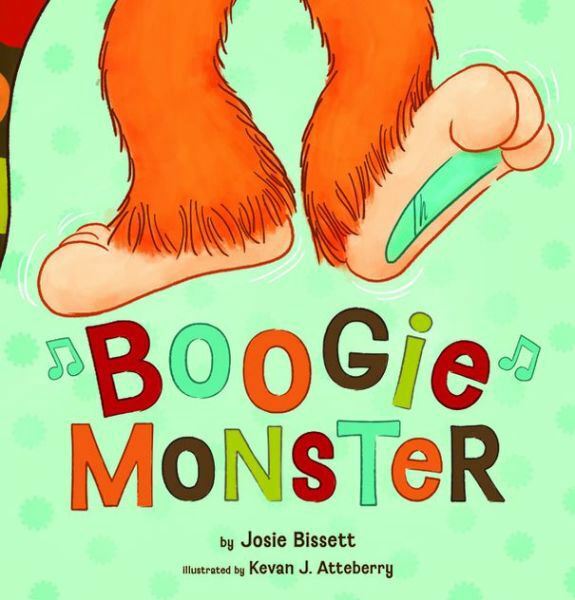 One of my new finds this fall has been Josie Bissett’s Boogie Monster book. 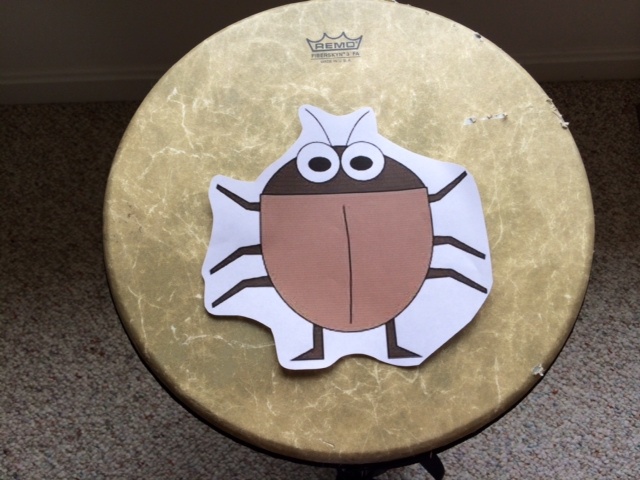 It’s like it was written for music therapists—the text is interactive, asks questions and each page has a different dance move that goes with specific body parts. Can it possibly get better, you ask? Yes, I say…because you can buy it as a complete set with the book, a CD of dance tunes and FURRY MONSTER LEGGINGS that kids can wear while you read/dance to the story. Let me repeat: you can buy FURRY MONSTER LEGGINGS that match the monster in the story. I know, I know–it’s amazing. Example A: I mean, LOOK at those leggings. 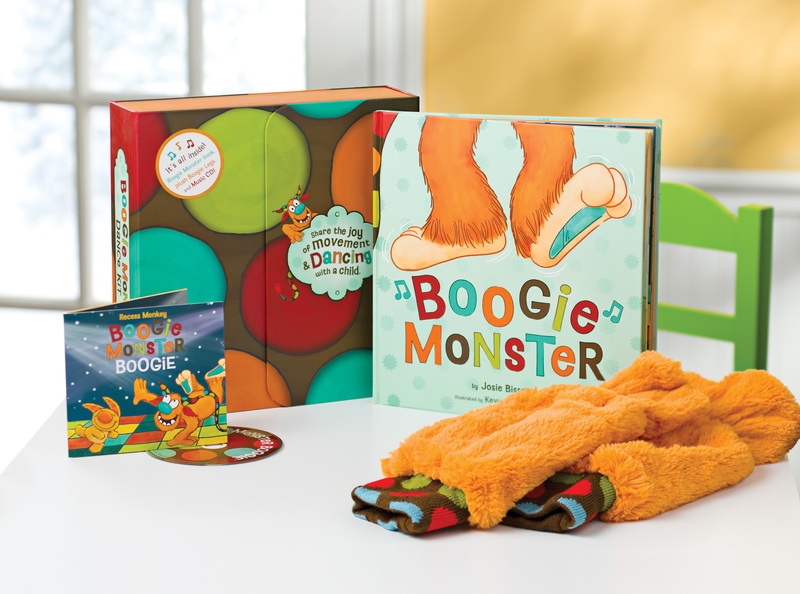 After we read, we like to have a dance party to Recess Monkey’s “Boogie Monster”, which was written to go along with the book. For added fun, we might even watch the boogie monster breaking it down all over NYC. Feeling like your boogie fever isn’t satisfied yet? Keep your dance party going! WAIT. You still need one more monster activity to round out your session? 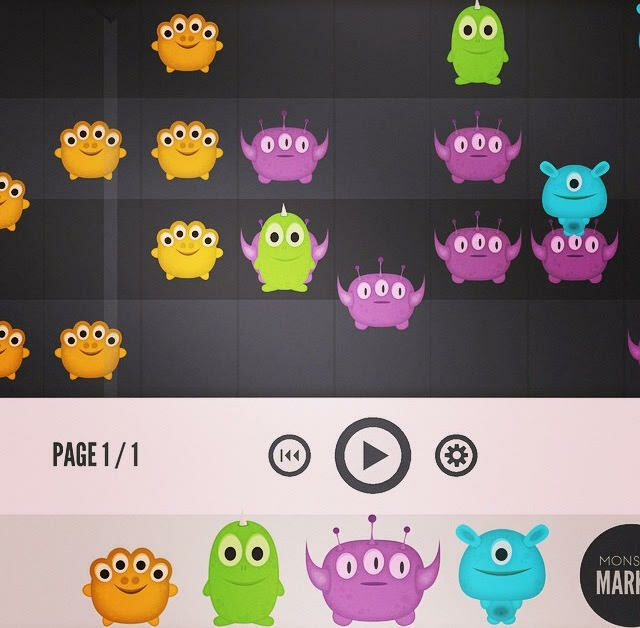 Try the FREE Monster Music App and have fun creating your own monster dance tune. This one is guaranteed to crack you up, and has fab opportunities for vocalizing/speech goals.